Follicular Unit Extraction. 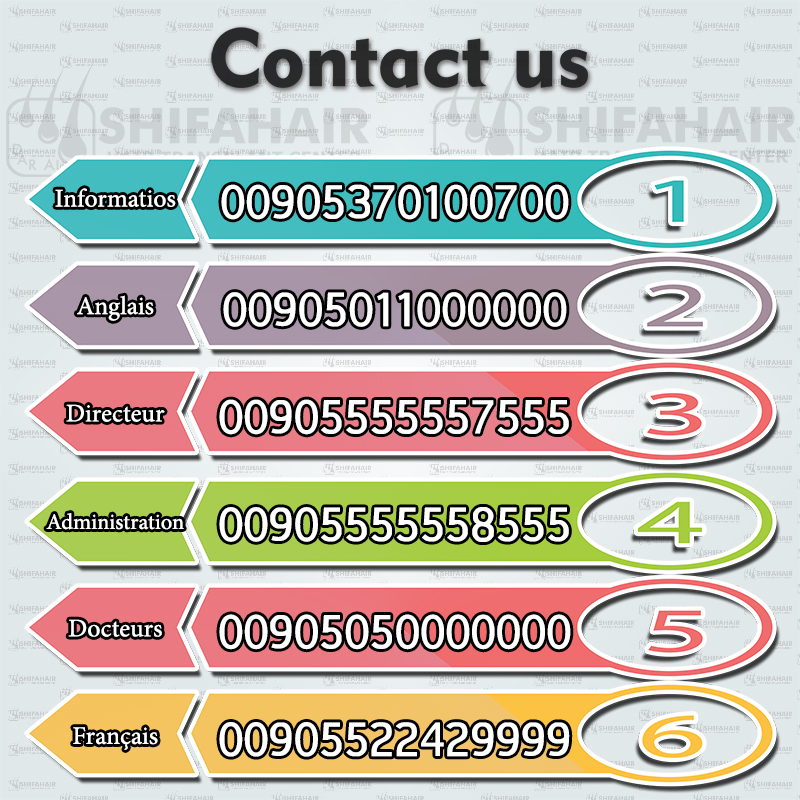 It is the individual removal of hair follicles in their naturally occurring groupings of 1-4 hairs. A special tool is used to create about a 1mm incision and the hairs are removed with forceps.